From our phones to our homes, technology is an intrinsic part of our professional and personal lives, and that’s not stopping anytime soon. Whether its purpose is sustainability, affordability, or simply luxury, these home technology features are in-demand and changing the way live for the better. 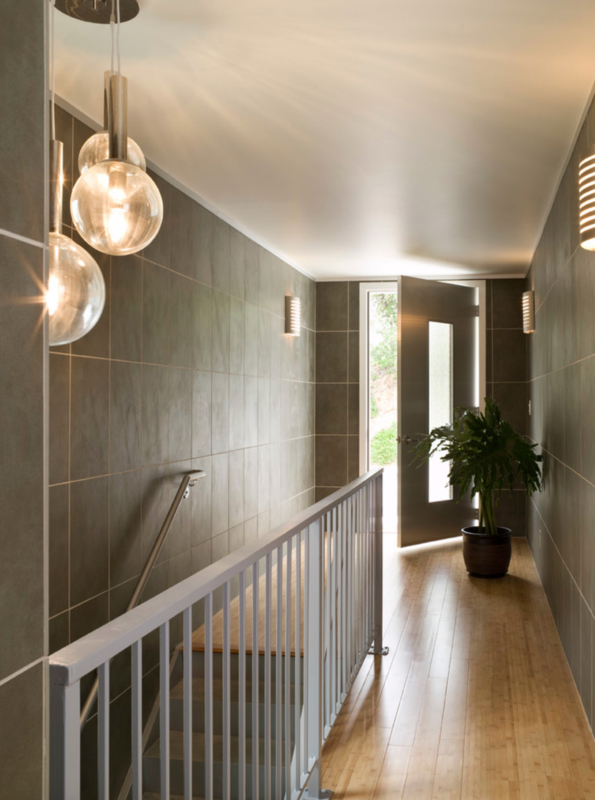 Advancements in home and design technology are making it easier than ever to go green. Window shades like the Lutron Smart Shades are controlled wirelessly and are also sensitive to heat and brightness levels indoor and out for the ultimate shade, which helps keep cooling costs down. Similarly the Nest Learn Thermostat automatically adjusts itself with the season and promises to pay for itself by saving homeowners up to 20% in cooling costs. For convenience, the iHome ISP5 Smartplug or apps like the Apple Homekit enable homeowners to control the temperature of their home from afar. Your home can be adjusted to the perfect, comfortable temperature before you even get home from work! The Lutron Caseta Wireless system works similarly to lower the shades in your home from your phone. It’s now easier than ever to protect your family and home from invasion with alarm systems like the iSmartAlarm, which comes with window sensors, door sensors, motion detectors, and cameras. Users can control the system via an app that also has the option to monitor and control a home’s lighting, thermostat, and smoke detectors. Or First Alert Onelink systems, which includes Wi-Fi enabled smoke and carbon monoxide alarms, a smartwatch, and a smart tracker for personal items like keys, a Wi-Fi safe, and a Wi-Fi programmable thermostat — all compatible with Apple’s HomeKit system and can be controlled via your iPhone. Nearly everything in your home can be controlled and kept safe by your phone: the Kevo Smart Lock, for example, enables keyless entry to your home, using your iphone as a key. And with the August Lock and Door Bell Camera, see who’s knocking at your door from your iPhone screen. Refrigerator technology has come a long way, if you can believe it! The LG Mega Capacity French Door Fridge is aesthetically charming and makes food last longer by sensing humidity levels inside. 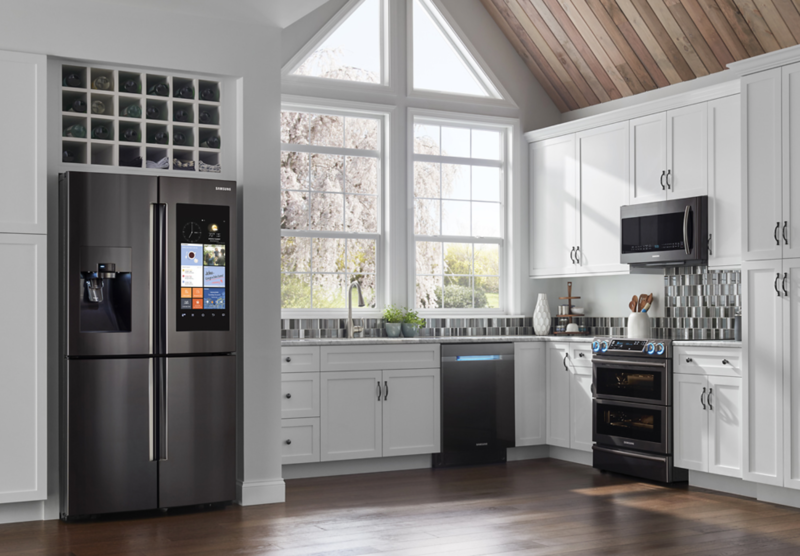 The Samsung Family Hub Refrigerator includes a smart screen for busy family schedules and grocery lists and can even take pics of food on the inside so you know what you need at the grocery store. 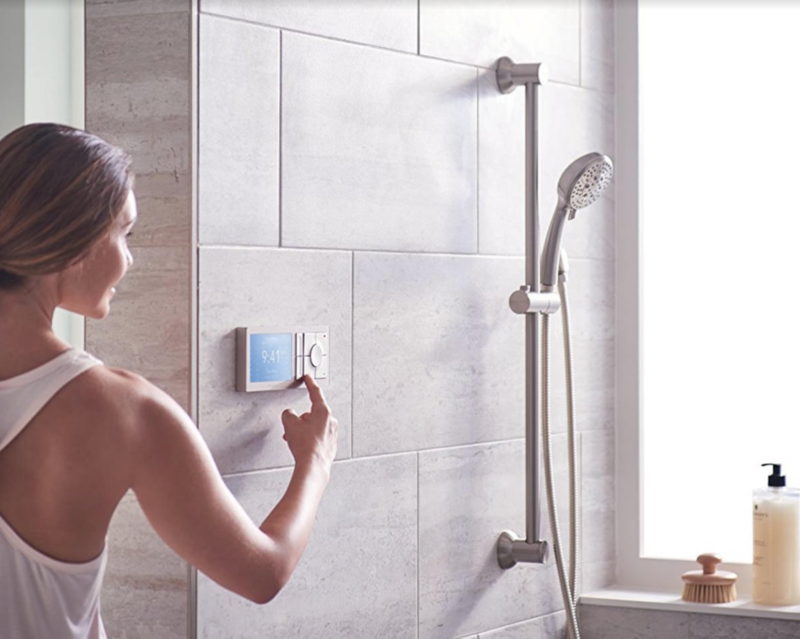 Smart shower features like the Moen Smart Shower allow homeowners to control digital elements from the outside of the shower, including preset buttons enabling more than one homeowner to program desired water temperatures for a personalized shower. New digital tub fillers feature hidden speakers that emit sound waves, which envelop and gently resound within the body to calm and soothe, while a heated surface with three heat settings customize the surface temperature for spa-like relaxation. Talk about taking your bubble bath to the next level! 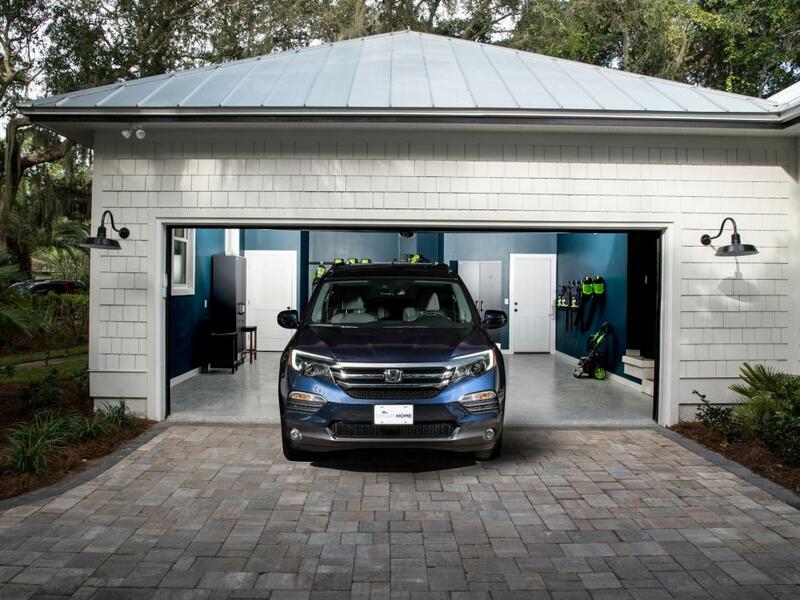 The Chamberlain Whisper Drive with wifi capability has a quiet, motor that can pull all garage doors, control the lights in your garage and is the only all-in-one option on the market! The Lyftmaster MYQ Universal Smartphone Wifi garage door opener is an affordable alternative, but includes less features. 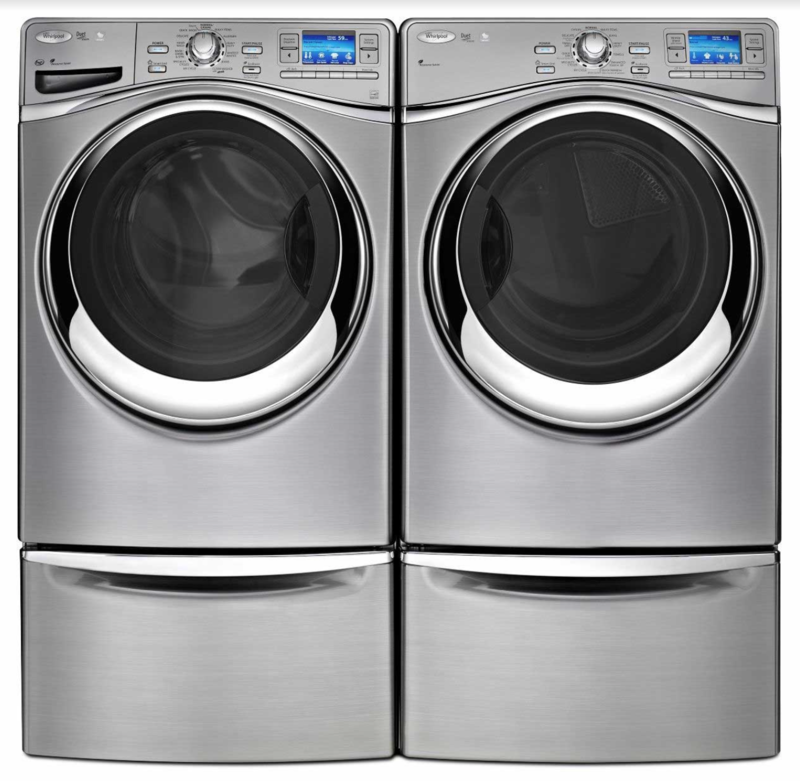 Smart laundry washer and dryers like the LG Smart Thinq or the Whirlpool Smart Washers with Six Sense Live, can control loads from afar, let you know when a load is done, and even detect when detergent is running low. Need a butler? 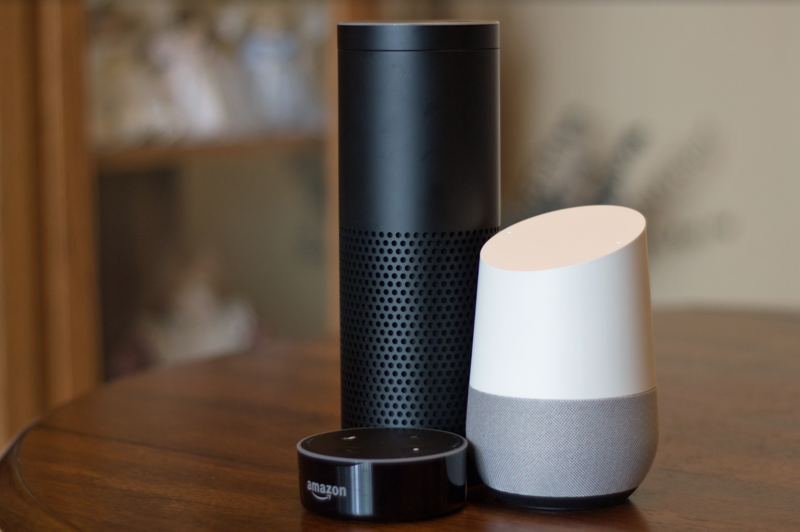 Smart home systems like the Amazon Echo, the Wink Hub, or the extremely affordable Google Home all come pretty close! 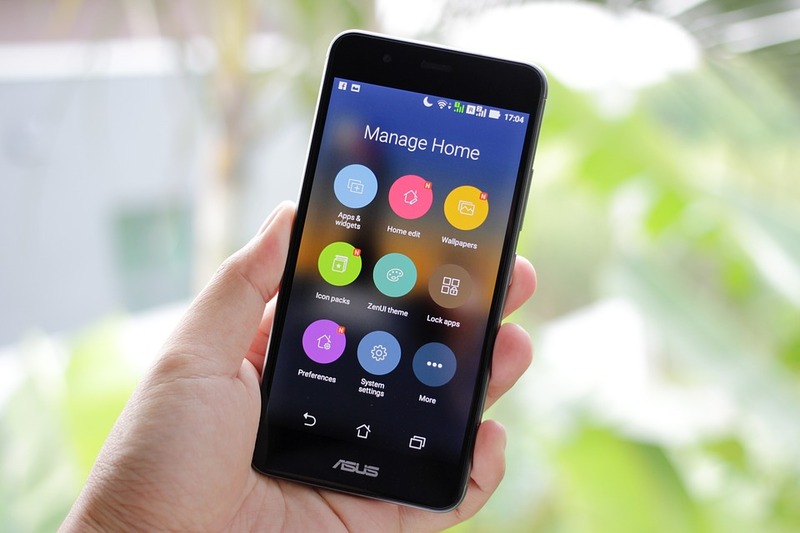 Acting as your digital personal assistant or house manager, these systems can do everything from controlling lighting, playing your favorite music, or sync all of your personal devices.